Investing in our community by making philanthropy and its benefits available to all. This rating was published 08/01/2018 and includes data from FY2016, the most recent 990 received at that time. The Winston-Salem Foundation is a 99 year-old community foundation comprised of over 1,450 funds created by charitable individuals and organizations. Since 1919, individuals, families, and organizations have sought our expertise to improve the quality of life in Forsyth County, its surrounding areas, and beyond. Our mission is to make philanthropy and its benefits available to all. We offer personalized service to make giving easy, flexible, and effective. At the end of 2017, the Foundation had assets of $605 million. In 2017 we granted $46.3 million to charitable causes, $2.9 million of which was through the Community Grants program, and awarded almost $1 million in scholarships for students. All data for Financial Performance Metrics calculations was provided by The Winston-Salem Foundation on recent 990s filed with the IRS. 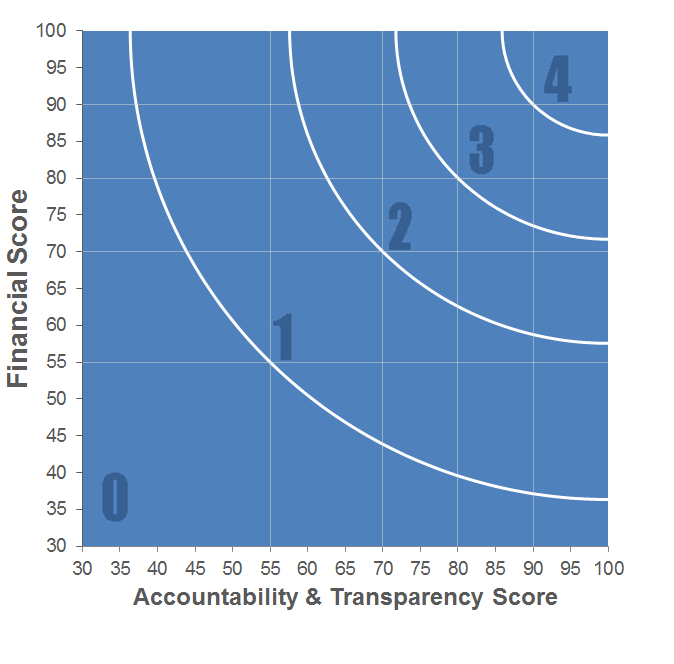 The Winston-Salem Foundation has received 7 consecutive 4-star ratings from Charity Navigator.